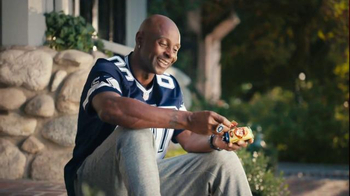 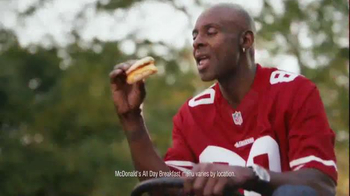 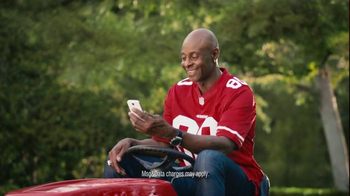 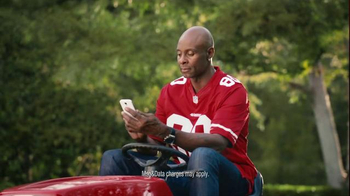 Jerry Rice is sitting on his porch wearing a Dallas Cowboys jersey when he pulls from his McDonald's wrapping a San Francisco 49ers sticker. 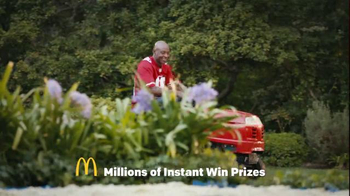 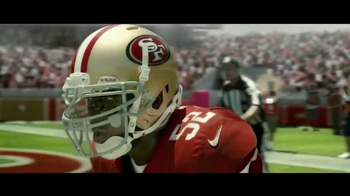 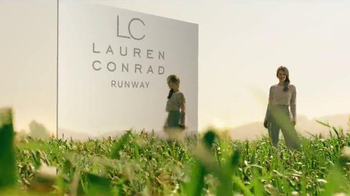 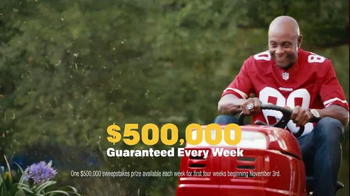 He changes into a 49ers jersey, hops on his lawn mower and plows over the Cowboys flower patch planted in his front yard with a smile on his face. 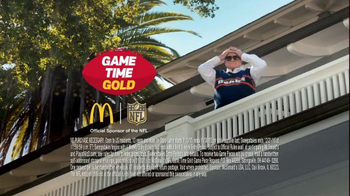 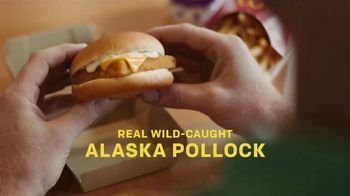 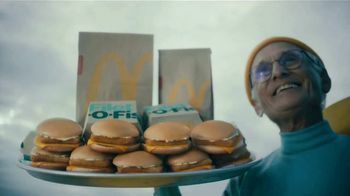 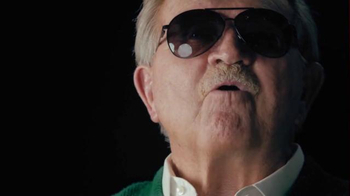 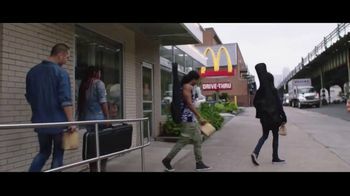 Meanwhile, Mike Ditka removes a Chicago Bears sticker from his McDonald's meal, and it warms his heart. 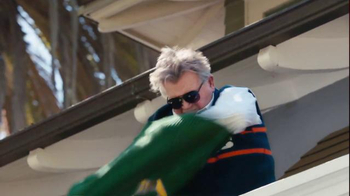 He stands on his balcony and takes off his Green Bay Packers sweater vest to reveal another Bears sweater vest underneath. 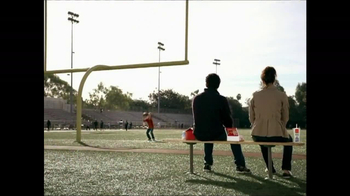 "Man, I love those Bears," he says.